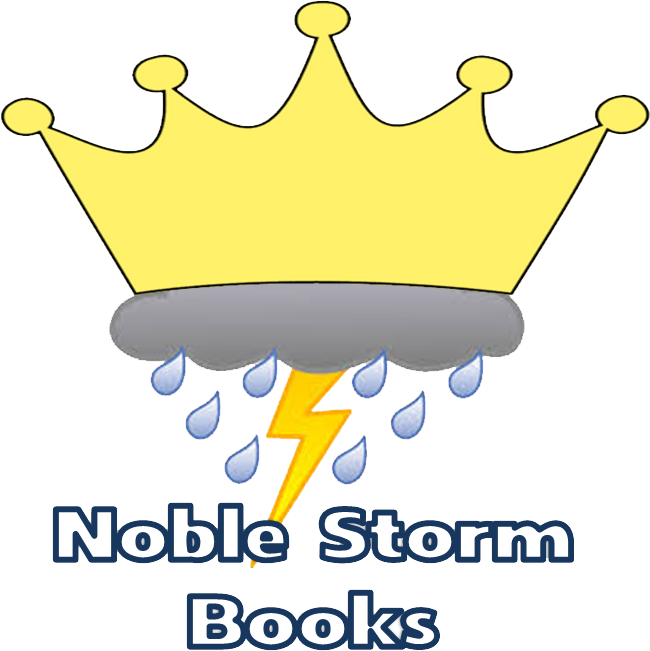 Noble Storm Books: Sorry we've been away. Five months without an update is unacceptable, and we here at Nobel Storm Books apologize for that. Life got a bit complicated since our last post. SF Edwards was offered a new job away from Edwards AFB all the way up in Renton, WA with the FAA. That necessitated moving the whole family from Southern California up to the Puget Sound. That move took a lot of time and effort to coordinate, but now Nobel Storm is back up and running. 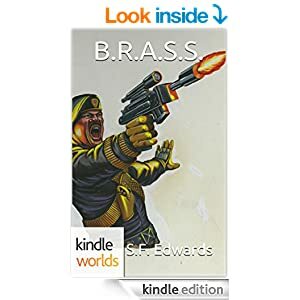 So, in the coming weeks expect some belated book updates, short story news, convention reports, and even some upcoming chances to meet the author for book signings.